Arts & Letters is a term used to describe the fine arts and literature when brought together under one roof. Hosted by Changing Hands Bookstore and Downtown Phoenix Inc., with community support from the City of Phoenix Office of Arts & Culture, the Arts & Letters speaker series brings an ever-changing lineup of best-selling authors, celebrities, scholars and artists to exciting downtown venues. This is the largest literary series in Downtown Phoenix to date, and promises to educate, enlighten and enrich the lives of all who attend. The Emmy-nominated star of The Office and New York Times best-selling author, Rainn Wilson, talks about finding his place in comedy, faith and life. For nine seasons, Wilson played Dwight Schrute, everyone’s favorite work nemesis and beet farmer. Now he’s ready to tell his own story. 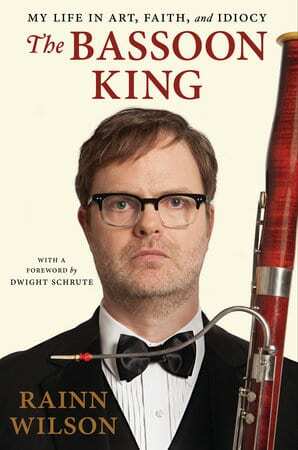 In his new book, The Bassoon King, Wilson chronicles the journey from nerdy drama geek (“the highest rung on the vast, pimply ladder of high school losers”) to super-stardom in The Office, and finally, his achievement of success and satisfaction, both in his career and spiritually. This is a talk , Q&A session and book-signing event. Arizona Poet Laureate Alberto Rios will interview the amazing New York Times best-selling author and 2014 Presidential Medal of Freedom winner, Isabel Allende. 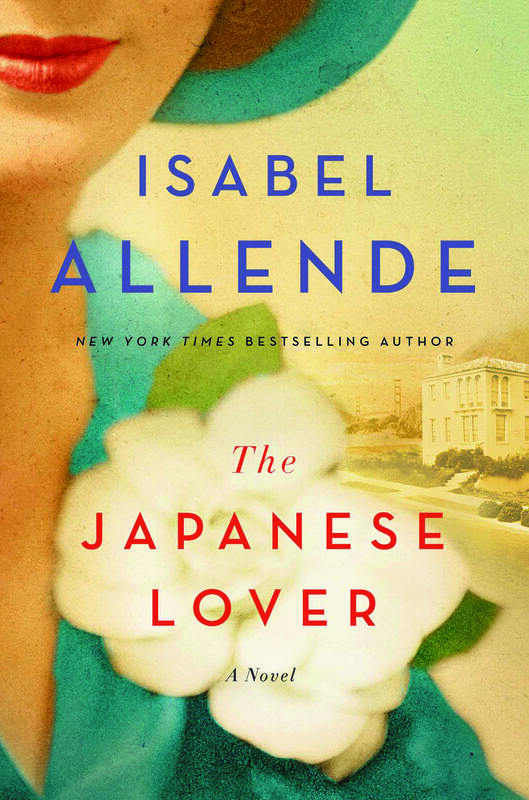 In her much-anticipated new novel, The Japanese Lover, Allende weaves an indelible story spanning seven decades — from World War II all the way to present day. Exploring timely issues of race, identity, abandonment and reconciliation, she shines a fresh light on some of the most tragic episodes of our age. Phoenix Councilman Michael Nowakowski and Arizona Latino Arts and Cultural Center (ALAC) President and CEO, Marcelino Quinonez, will provide opening remarks. Support from ALAC and the Arizona Hispanic Chamber of Commerce helped make this event possible.